Cogito Discover provides a Natural Language Processing keyword extraction pipeline that identifies the key topics, entities and relations mentioned in text and extracts structured information from unstructured datasets. 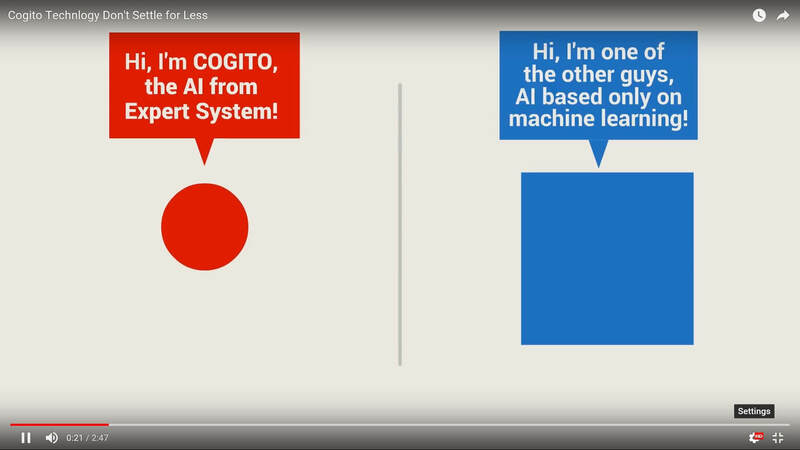 Cogito Discover is a robust and scalable platform that offers NLP keyword extraction, classification and content enrichment. It provides a market-leading part-of-speech tagging layer that supports 20 languages, and embeds a wide range of information NLP keyword extraction techniques, and syntactical, statistical, taxonomy-based and machine-learning driven information extraction engines. At the core of Cogito Discover is a wide range of specialized extraction modules that support entity extraction across multiple domains and applications. Beyond pure NLP keyword extraction, they enables Cogito Discover to extract a variety of structured information such as relations, the nature of the relation, the role played and any other information related to entities. Cogito Discover offers a complete set of out-of-the-box modules that address recurrent use cases and domains, and new cartridges can be easily developed from scratch or customized to address business needs in specific domains or tasks. A key component of Cogito Discover is its Workflow Engine that manages the complexity of end-to-end workflows including multiple cascaded modules and distributed multi-CPU and multi-node processing. The Workflow Engine implements advanced fault-tolerance mechanisms and includes a centralized log management system. Cogito Discover boosts the usage of your content by making it more compelling, increasing editorial productivity and making it easier to manage and share. Smart facets based on semantic metadata enhances findability increases the efficiency of document auditing and migration tasks. Harness the power of natural language processing for fast and reliable content enrichment.